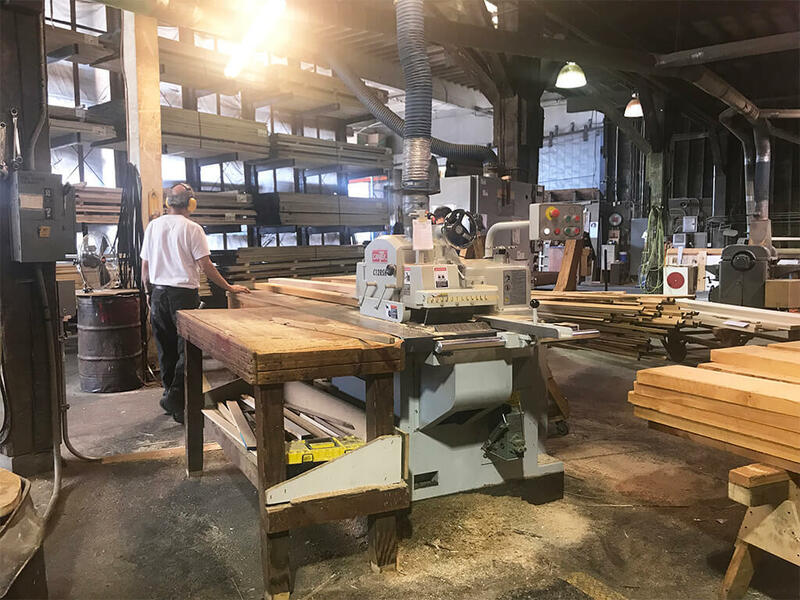 Table saws, band saws, jointers, planers, sanders, and cut off saws are the tools of the trade when it comes to helping you accomplish your project. Compton Lumber has full-time workers that cut your material to your specifications. From cutting a sheet of plywood in half to a custom moulding, if you need it, we can cut it! If your requirements are more complicated than our shop's capabilities, we have access to professionals in the Seattle area that can make whatever it is you need. Just ask us! Unfortunately, we cannot accommodate those who bring in their own material for us to cut. The uncertainty of foreign objects in materials other than those we sell prevent us from exposing our equipment to the damage that can occur when hitting hidden items. Sorry!